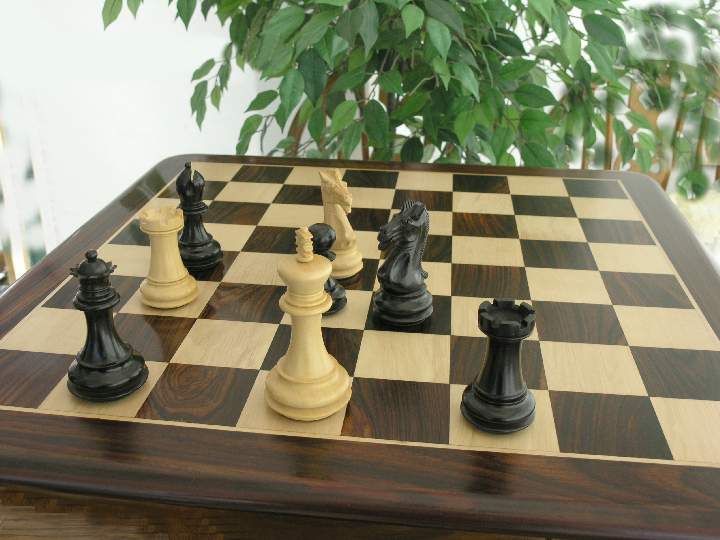 This product from Chess Baron: An amazing chess board suitable for any luxury set. It is heavy solid Grade One Rosewood, the Best Rosewood available and the appearance is just wonderful. 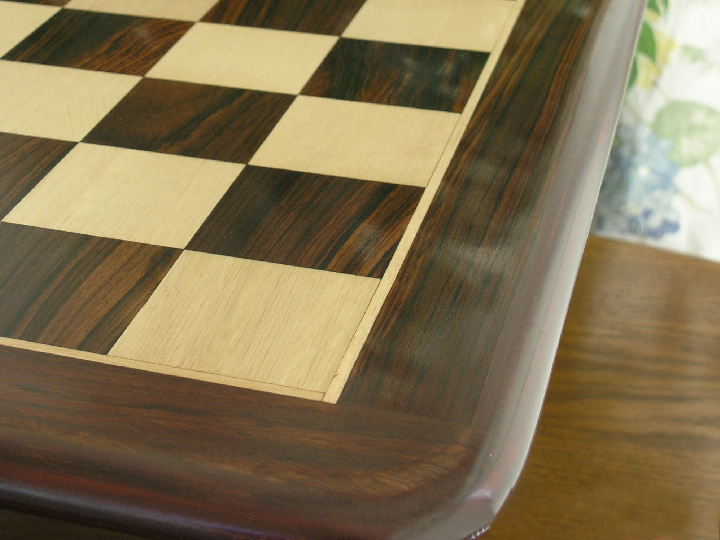 The board provides a robust playing surface to cope with accidents, knocks and will service generations to come. The board is very heavy, over 3kg. 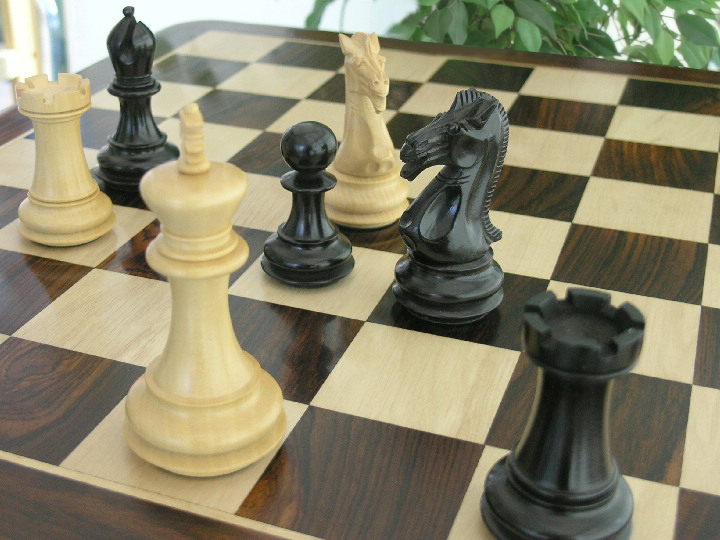 The squares on the chess board are just over 2". 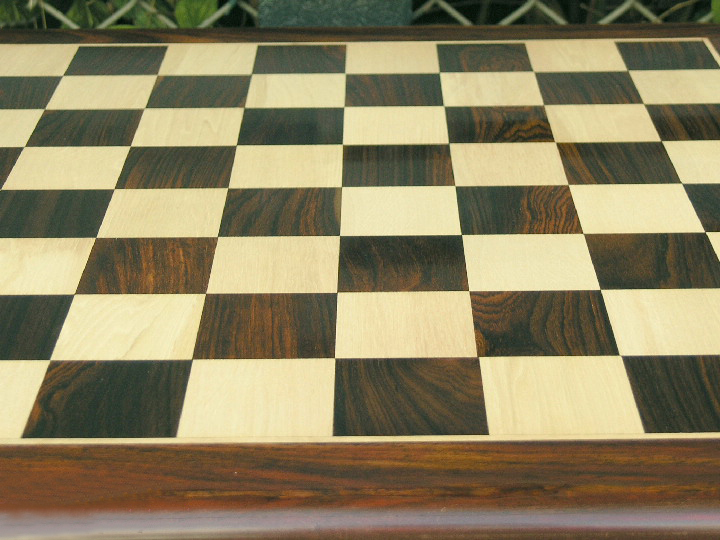 At ChessBaron we have never come across a better quality chess board than this example - chess boards like this will do justice to any set. 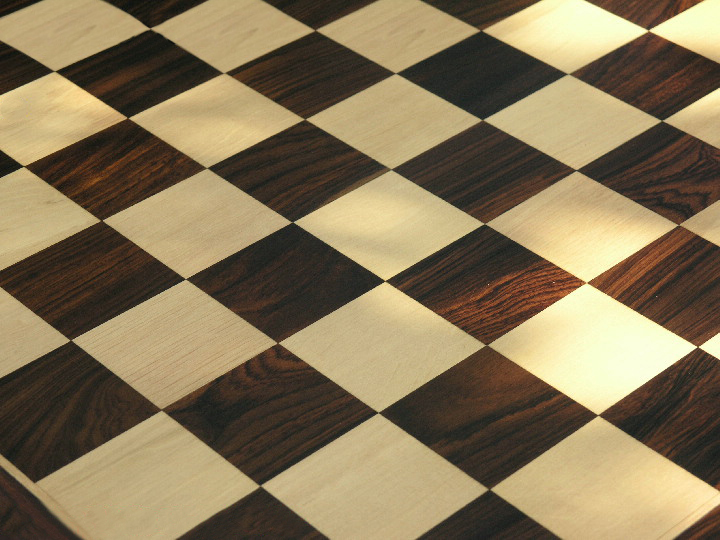 Most wood products these days are veneer - this is NOT veneer, it's NOT made in China and is NOT automated or mass produced in any way. It represents quality that our Grandparents enjoyed and expected, rather than what's generally available. 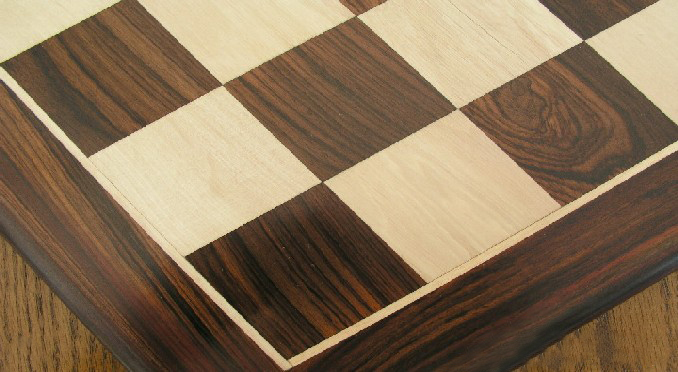 Our uniqueness in wood products is maintained by refusing to go down the route of more cheaply made boards that are made and imported by merchants whose eyes only light up with the ch-ching of a cash register. 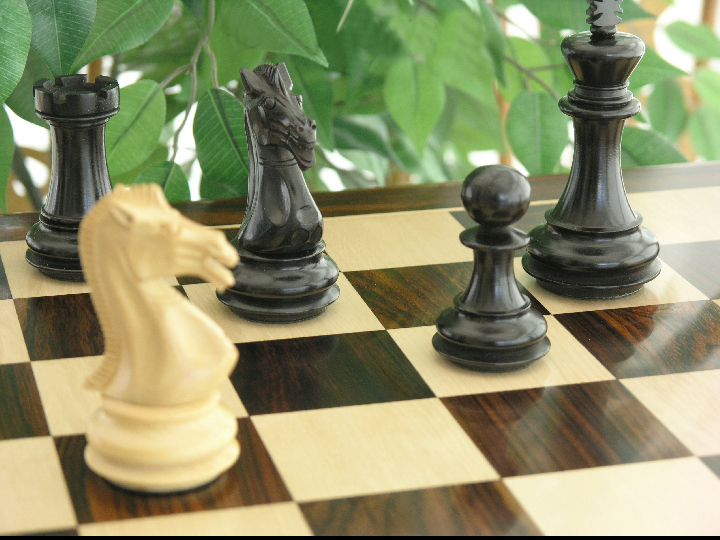 ChessBaron has enduring integrity that our own Grandchildren will respect and inherit from us. 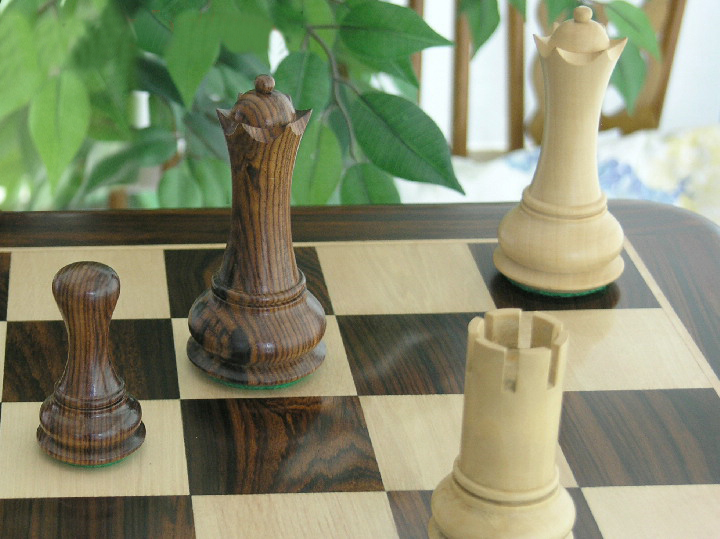 Chess Baron Chess Sets, Chess Pieces, Chess Boards, Chess Computers,Chess Clocks: Because we know you care - we care. 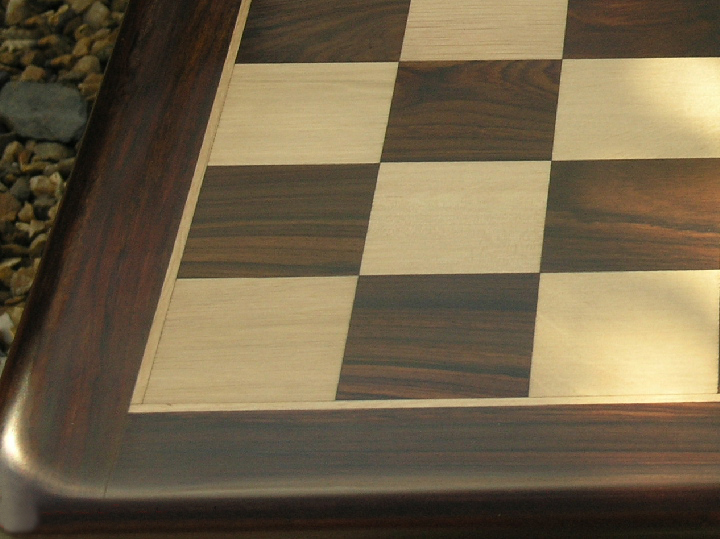 Buy Peace of mind - Buy Chess Baron.